The reception at this wedding was excellent! The Barn at Wesleyan Hills in Middletown, Connecticut, is a truly charming space with a lot of ambience. It is a fantastically unique venue to host a wedding ceremony and reception. I shoot many weddings where the ceremony takes place in one location and the reception takes place in another but this Barn gives you wonderful choices to have both in one venue. The bride and groom were both warm and inviting people, so it was no surprise that their family and friends were the same way. 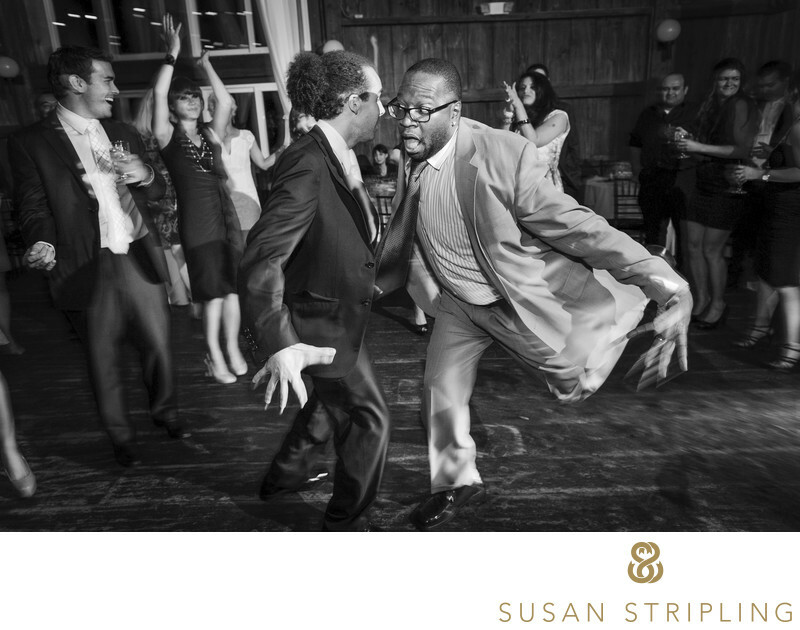 I love watching a groom who isn’t afraid to get out on the dance floor with his friends! 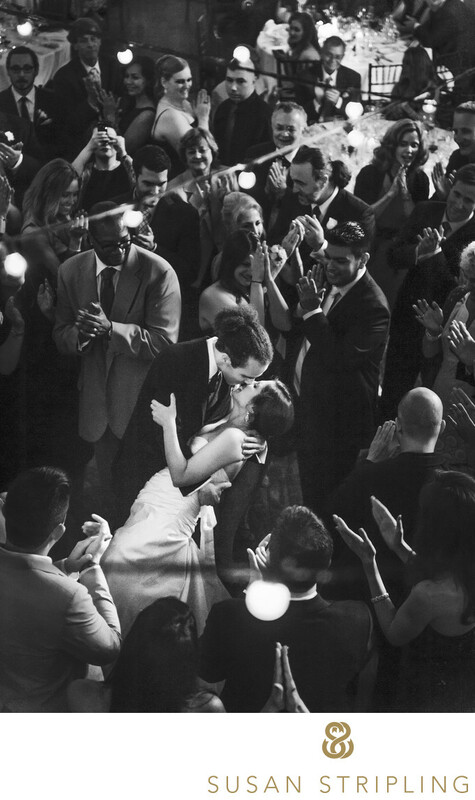 Dance floors can be crowded, the action is always wild, and it's important that you have a photographer not afraid to get out into the fray! 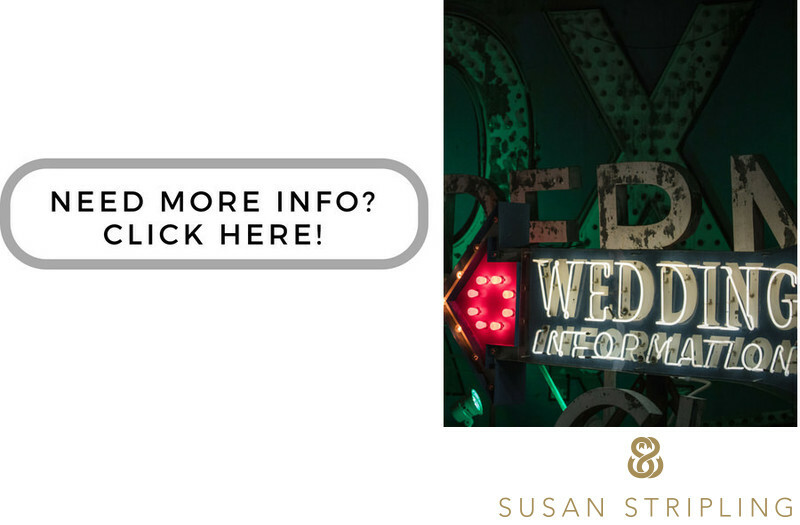 While I promise not to dance at your wedding (really, no one needs to see THAT), I do promise to get out where the action is and document these moments so that you can blackmail and tease your wedding party, family, and friends with them for years to come! Keywords: Barn at Wesleyan Hills (21), Middletown (21). 1/30; f/4.0; ISO 1000; 24.0 mm.